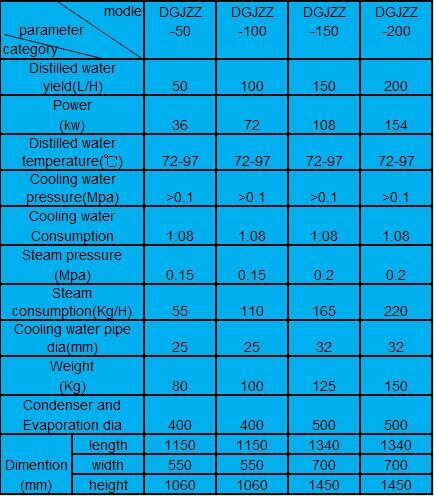 Good quality distilling unit work on the principle of evaporation and condensation. An electric heating element boils water in a stainless steel tank. The resulting steam leaves the tank and enters a stainless steel cooling coil. In the cooling coil, the steam condenses to form distilled water. Some distillers use air to cool the steam. Others use incoming water for cooling. When most of the water is boiled out of the distiller, a float switch turns off the power to the heating element. The concentrated mineral solution left in the boiling tank is drained off, and the boiling chamber is refilled manually or automatically. We have a variety of commercial distillers available for medical facilities, chemical institute,Laboratory and industrial application.They can be custom built to suit specific purity and use cases. We carry everything from small countertop models to large systems that produce over 600 gallons a day. Custom made systems can produce even more. Guanyu Water Distillation System is mainly composed by the condenser, evaporator boiler, heating tube and the control section. All the components and parts of the equipment are made of the 304 or 316L stainless steel. 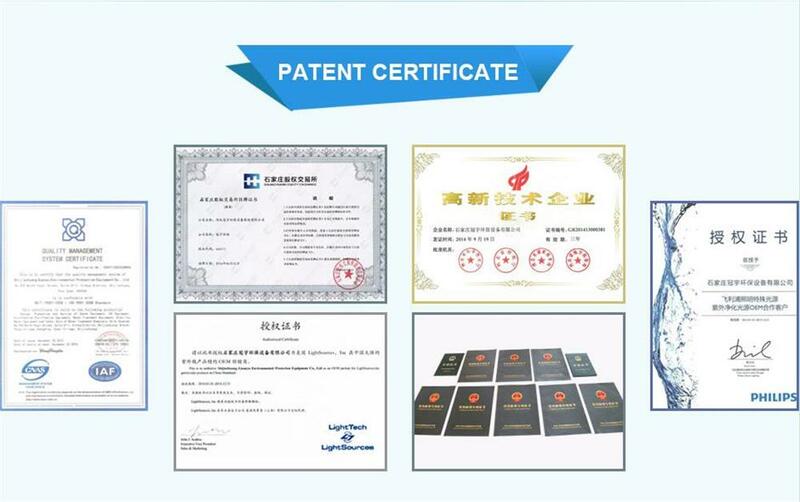 The distilled water generated from the water distillater is of high purity and without heat source, which is in full compliance with all the quality indicators of water for injection stipulated in the Chinese Pharmacopoeia (2010 edition). This equipment proves to be an ideal choice for manufacturers of such pharmaceuticals as various blood products, injections, and infusion solutions, biological antimicrobial agents as well as drinking distilled water. One of the advantages of our water distillation systems is easy to installation. 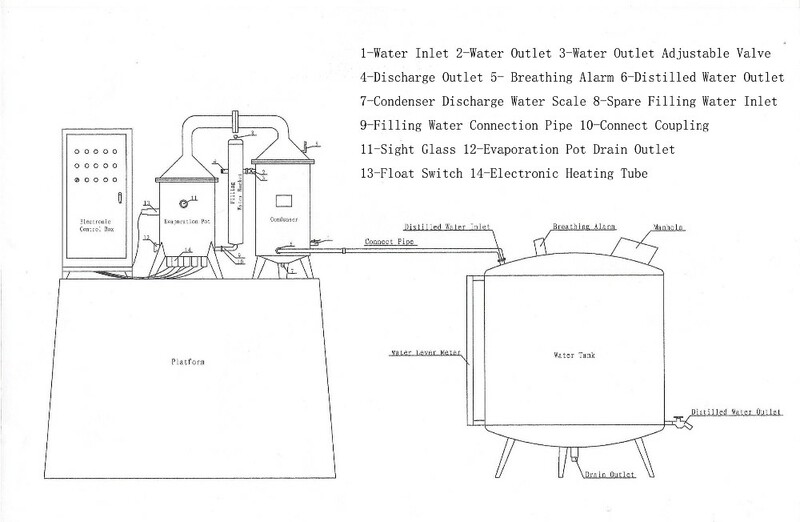 The water distiller system can be setup easily by our customers with a simple installation diagram. Looking for ideal 50LPH Distillation Systems Manufacturer & supplier ? We have a wide selection at great prices to help you get creative. All the Good Quality Distilling Unit are quality guaranteed. We are China Origin Factory of Water Distillation of Pharmaceutic Use. If you have any question, please feel free to contact us.